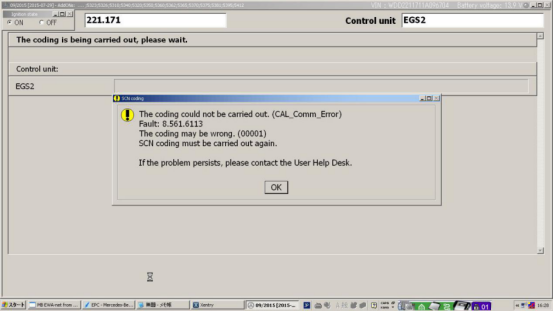 Programming is success, but while SCN Coding processes, “Cal_comm_error” message appear and coding can not be done. I tried 2018.7 ver. 2018.3 ver. and even old version 2015.9. All xentry has same error. Until last week those Xentry had no problem to do programming & coding. 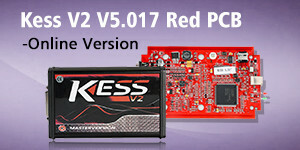 I flash W204 ESP unit, W212 head light unit etc.. If the problem persists, please contact the User Help Desk. After install AddOn 10069 to 2018.7, Coding issue is solved! 7G plate coding for W221 is done. and all you need to do download some AddOns. 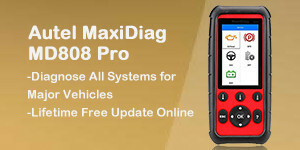 After restarting the diagnostic device the problem should be resolved. Tried it on few pcs it works. Note: All three new AddOns 10067,68,69 contain one and the same fmmain .cnt ,..but adding it into old version DAS 0717,0917,1217 fixes SCN issue,but affects programing process! Please test both,programing and SCN on old versions! I prefer latest fresh versions,that they are able to be fixed automatically by the AddOn server! ← CGDI BMW v2.2.2 OBD program keys, read DME ISN: Perfect!